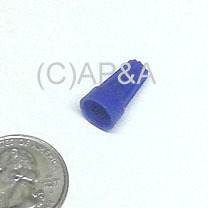 Small wire nut for use with 16-20 guage wire. 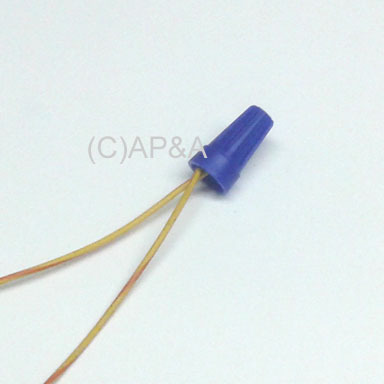 Great for quick or temporary/test connections, or to connect wires without soldering. Sold individually. To use, simply strip 1/2-inch of insulation from each wire, group stripped ends and insert into wire nut, and twist several times to ensure a firm connection.